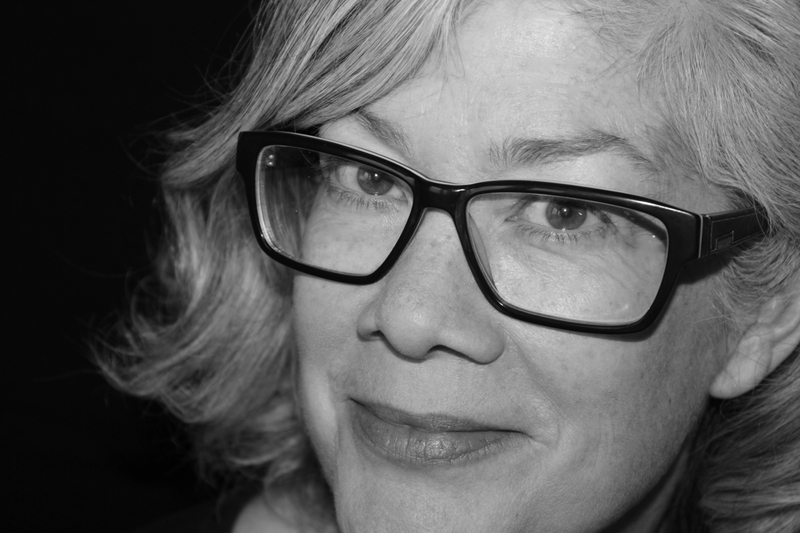 Kathleen Smith is a Toronto-based writer and filmmaker. She was editor at The Dance Current, Canada’s National Dance Magazine, until 2014 and writes about dance and the arts regularly for NOW Weekly, Dance International and many other publications. In 1992, Smith co-founded the Moving Pictures Festival of Dance on Film and Video, where she continued as Artistic Director until 2006. She has programmed film, video and installation work for Harbourfront, Tangente Danse, Pleasure Dome, Cinémathèque québécoise, Images Festival, High Performance Rodeo and others across Canada and internationally. As a producer, Smith collaborated with Alison Murray on the feature documentary CARNY, about traveling carnival workers, and Caprichosos de San Telmo about street dance and social activism in Buenos Aires. As a director, Smith’s work includes supermundane, boil fire/stop fish, pop/lock and, most recently, the short documentary Roses, about a youth dance group, commissioned by the Regent Park Film Festival and premiered there in November 2013.